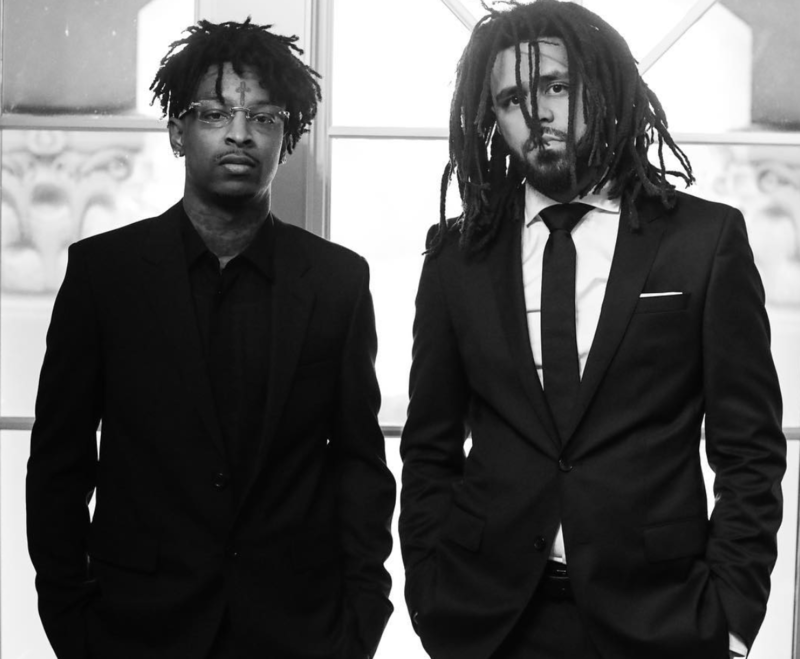 21 Savage is back with the official music video for “A Lot,” featuring J. Cole. The 6.5-minute visual is directed by Aisultan Seitov and paints dark imagery of everything from poverty to violence to racism. Enlisting Cole for the record is the perfect collab, as the Atlanta native juggles between his personal life and stepping into the mainstream light as a successful rapper. “A Lot” serves as a standout record from 21’s most recent project I Am > I Was, bringing fans into his upbringing and the hardships he faced coming out the mud. Watch above as the visual takes you through the timeline of a black family sitting down for a meal, highlighting cherished moments as loved ones pass away and go to jail.